240 +/- Acres Carroll Co, TN -Duck, Deer, & Turkey! New Listing! Duck Hunting over 6+/- acre Spring Fed Pond & Duck Holes on Tupelo lined Slough. Deer, Turkey, & Small Game Hunting over mixed Hardwood Timber & Upland Field food plots. Approximately 8 miles NW of Huntingdon, TN. 250 +/- Acres Farm & Hunting Land -Madison County, TN New Listing! 57 +/- Acres Deer & Turkey Hunting Land -Fayette County, Tennessee SOLD! 202 +/- Acres Hunting Land with CRP Income -Haywood County, TN Recently Reduced! Deer, Turkey, & Small Game Hunting! Mix of Farm & Timber with 142 acres enrolled in Bob White (Quail) Habitat, with CRP income of $19.5k until 2027. Approximately 45 miles NE of Memphis, or 30 miles SW of Jackson, from I-40 at Ko Ko exit, accessed from Morton Hill Rd or Bobby Sweet Rd. Located 1.5 miles West of Munford with .8 mile frontage on Drummonds Road. Ideal for rural home sites with acreage for farming or hunting. Approx. 1.5 miles west of Tipton, or 3.5 miles SW of Munford. Timber was in prior CRP, and presently used for recreational hunting. 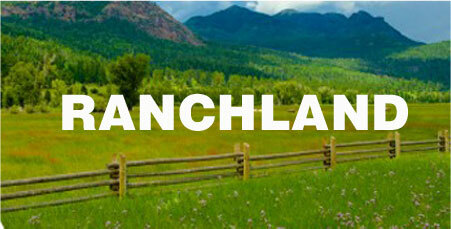 Capable of being cleared and reclaimed as farm land or house site development. 102 +/- Acres Gibson-Weakley County, Tennessee SOLD! Excellent Duck, Deer, & Turkey Hunting in S. Fork Obion River Bottoms on 17 year old WRP comprised of planted hardwood, cypress, fish ponds, with upland & wetland food plots. Accessed off Hwy 45E, between Greenfield & Bradford, TN. 85+/- Acres Farmland Haywood County Tennessee SOLD! Productive Farmland with potential development adjoining multi use properties including: Commercial, Health Facilities, Municipal, & Recreational. Located West side of Highway 51 at Covington, accessed off Bert Johnson Rd and Walton Loop. Timberland with diverse wooded wildlife habitat with creek and potential lake site. Suitable for single family use development and recreation with influence from surrounding farm and timber land. 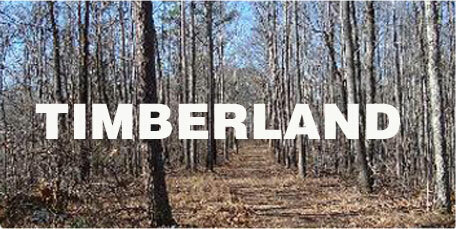 Half and half Farm & Timber land, located approximately 2.5 miles NW of Munford. Accessed from Starnes Rd, South of Hwy 178 (Munford/Giltedge Rd). Deer, duck, turkey, & hog hunting on the Mississippi River. Adjoining North Shelby Forest line on the Shelby – Tipton County border. 54 +/- Acres, Carroll County, Tennessee New Listing! Proven Duck Hunting in Scattered Cypress & Green Timber with 2500 square ft Camp Building, On Hwy 79, between McKenzie & South Fork Obion River. Jackson Point Hunting Club 8700 +/- acres -Phillips County, Arkansas New Listing! 1100 +/- Acres MS Delta Farm Land -Bolivar County, Mississippi NEW LISTING! 374 +/- Acres RICE FARM with DUCK HUNTING! -QUITMAN COUNTY, MS New Listing! 384 +/- Acres Cotton Farm, Coahoma County, Mississippi NEW LISTING! 225 +/- Acres, Desoto County, Mississippi SOLD! 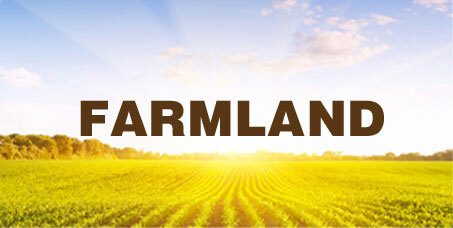 Cultivated farm land predominantly Bosket Class 1 very fine sandy soils with high production capabilities in cotton, corn, soybean, wheat, peanuts, and vegetable crops. Potential future development. Located just South of Walls, MS at Church Rd & Hwy 61. Great deer & turkey hunting land over mature Pine (previously thinned), with lanes and food plots throughout pine timber, and fishing pond. Approx. 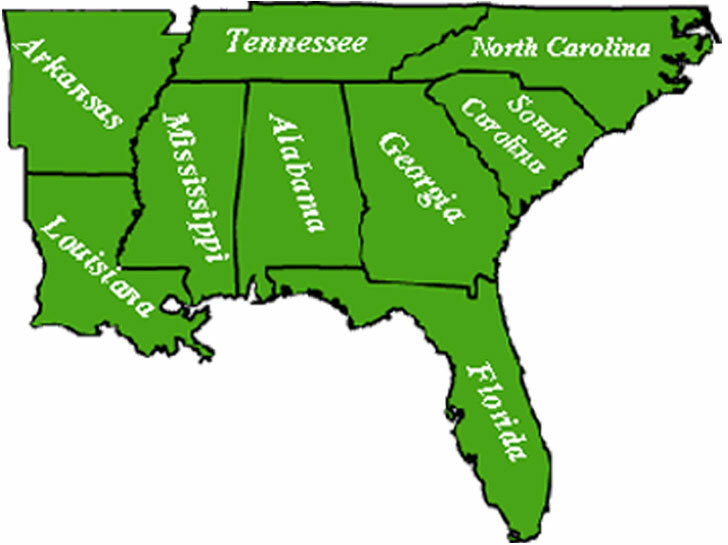 52 miles Southeast of Memphis, and 13 miles North of Holly Springs, off Allen Corner Rd, West of Hwy 7. 200 +/- Acres White River Duck & Deer -Monroe County, AR New Listing! Duck Hunting in timber sloughs & old growth Cypress Lake, adjoining waterfowl refuge & White River National Wildlife Refuge. 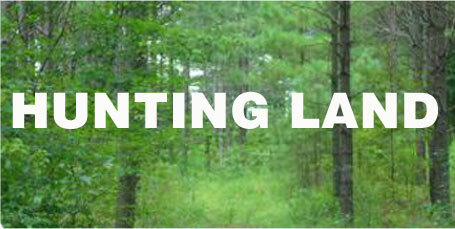 CRP planted in Hardwood provides cover for Deer & other wild game. 460 +/- Acres Woodruff County, Arkansas SOLD! Duck & Deer hunting on Cache River Grain Farm. High farm income history with 25% crop share rents. Old house site with water and electricity for RV or Camper. Farm possession for 2018 crop and hunting possession for 2017-2018 season. Located 5 miles W of Cotton Plant on the Cache, off Hwy 38. 1/3 Interest 300+/- Acres, Jackson County, Arkansas SOLD! 551 +/- Acres, Monroe County, Arkansas SOLD! Green Timber Duck and Deer hunting with CRP income, adjoining Dagmar WMA, 8 Miles Southwest of Brinkley, off Highway 70. 469 +/- Acres, Jackson County, Arkansas SOLD! Outstanding Duck and Deer hunting over developed WRP tract located on the White River, West of Newport, off Jackson 13 Rd. 43+/- ACRES DUCK HUNTING FULTON COUNTY, KENTUCKY SOLD!